Well, WOOO HOOOOOO! The anthology that I co-edited with fellow author and editor R.G. Emanuelle is officially available as an ebook at Kindle. Other ebook types are busily populating across the interwebz and there will be a print version available in the next couple of weeks or so. Whew. I’m pretty excited about this one. Really glad it’s making its debut. We’ll let you know as other formats become available and when the print’s ready to go. I’m always excited about new releases, but I’m also kind of angst-ridden. I blogged about that over at Women and Words yesterday, if you want to get inside a writer’s brain when it comes to new releases and writer angst (speaking for myself). But I am really stoked about this release. I’ve spent a long time with these characters, and I’m hoping you enjoy their company as much as I have. 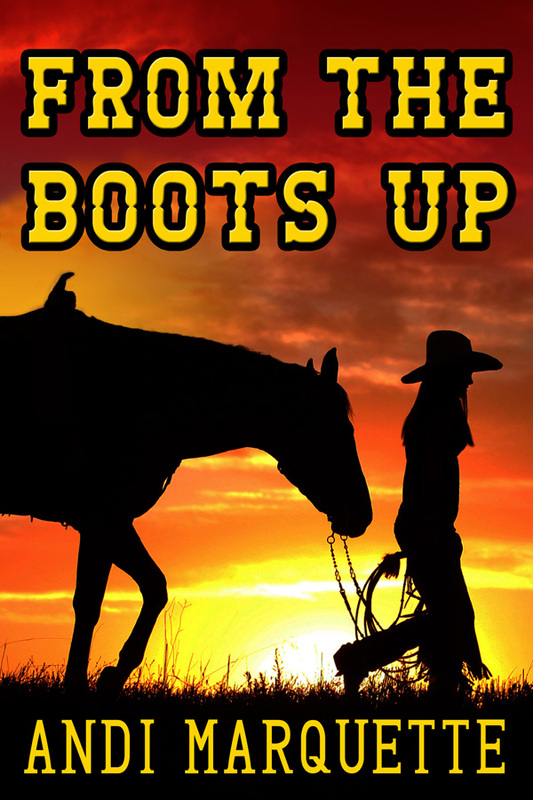 I’ll be releasing my latest novella, From the Boots Up, on Kindle this weekend. Barring a zombie apocalypse, at any rate. 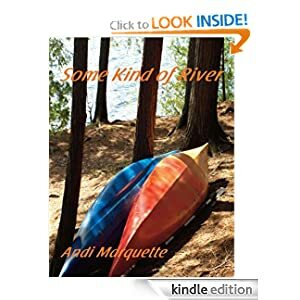 I’ll post again when it’s LIVE, so you can go ponder whether you would like to add it to your Kindle stable. Here’s hoping you do. In the meantime, happy reading, happy writing, and happy Thursday! It’s an indie project and the manuscript is currently with an editor (because I’m all about other people looking at my stuff to determine its suckage factor [hopefully it’s low]) and I hired someone to do a cover for it. But covers totally stress me out, people. Like, super stress. Read on to find out why. . .
Hope your week is treating you well. Mine’s outta hand, but no worries. So I finally got around to reading the May/June 2012 issue of Writer’s Digest. Writers, if you buy one issue of this magazine this year, make it this one. There’s a big ol’ piece called “The New Era of Publishing: Making It Work for You” by literary agent April Eberhardt. It’s a good primer for coming to grips with how publishing is changing, and what that means for you in terms of finding the right model for how you want to proceed as an author, regardless of where you are in your writing career. The next piece is called “Today’s Best Strategies for Savvy Self-Publishers,” by Joel Friedlander, author of a book on self-publishing and an award-winning book designer. Go see. And one of my personal faves, WD’s best websites for writers. This is their 14th annual “101 Best,” broken down by category like “Creativity,” “Everything Agents,” “Online Writing Communities,” “Jobs & Markets,” and “Publishing Resources.” A couple that readers here might find intriguing include WOW! 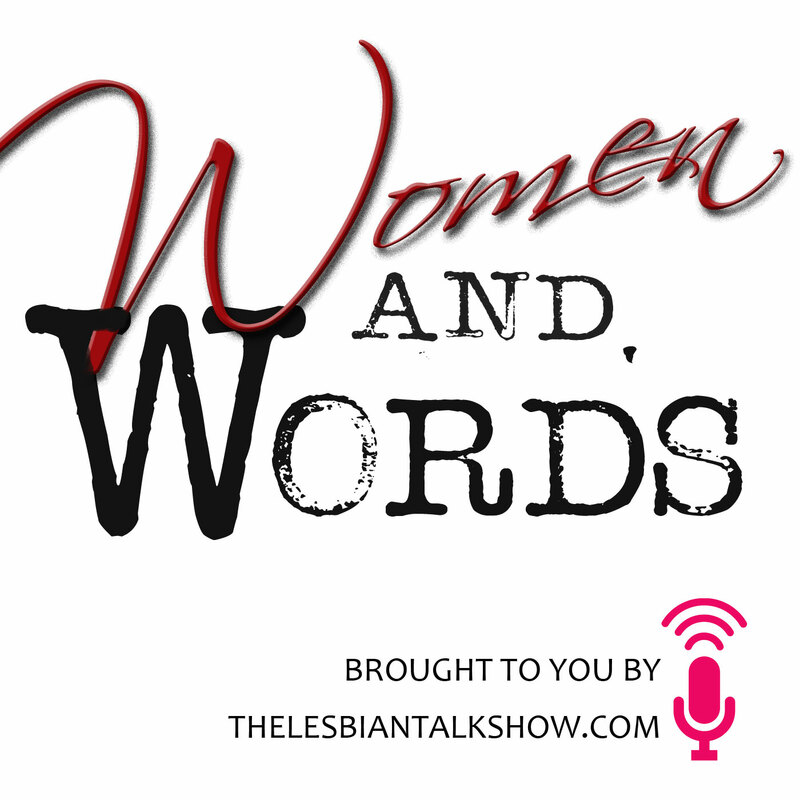 Women on Writing, an ezine that supports women through every step of the process. Go here. The current issue is about the art of storytelling. Novel Rocket offers tons of interviews and advice from published authors and literary agents. Grammar Girl (she is freaking supercalifragilisticexpealidocious) takes on grammatical quandaries that authors of all levels deal with. Check it out. And one more, to whet your whistle — Coalition of Independent Authors, a group of self-published writers who created the Coalition to gain exposure for their work. That is just a taste of the 101 entirely useful sites in this list. The catch? You have to actually purchase the print copy of this mag, as these groovy tips are not available at the website. However, there are lots of cool things on the site for writers in terms of tips, writing prompts, exercises, and workshops to consider. So even if you opt not to subscribe or buy this issue, the Writer’s Digest site offers some good info for all kinds of writers. Hope everyone had a groovy weekend. I was thinking about that link I posted last week in which author Graham Swift noted that authors are in danger of getting screwed with regard to ebook royalties. And today, thanks to one of my writers’ associations (that would be Sisters in Crime), I was apprised of this story at BookBaby. But despite these costs which publishers incur [read the piece to see what those are; it’s short]…they’re saving buckets full of money on not having to print or ship books – savings which range from the production department to the warehouse – and the authors simply are not being credited for those savings. And while the price of ebooks generally is lower than hardcover, the publisher’s contribution on every sale of an ebook has remained equivalent to that of a hardcover, whereas the author’s share has dropped by about 1/3. So I then followed the suggested link to THIS blog, with an article titled “How Ebook Royalties are Cheating Authors.” The blog includes figures, which look pretty crappy for authors. Go to the link for the specific examples that’ll show you just how bad authors do on ebooks. Anyway, I’m not going on a rampage against ebooks. 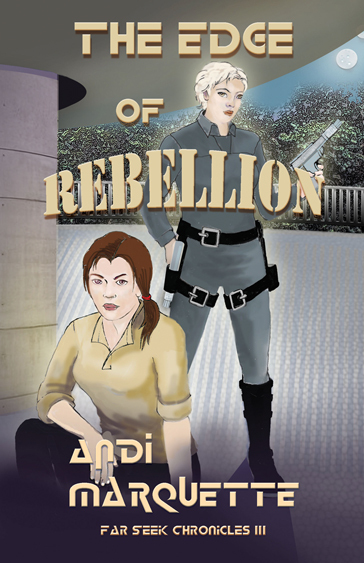 I’m an author, after all, and I like that my stuff is available in multiple formats. However, I am concerned about ebook royalties, and about the invalidation of an electronic format as “work,” thus allowing publishers to contract a lower royalty rate. Or just because they like the greater profit they make from ebooks, and sadly that doesn’t seem to be trickling down. Just some stuff to think about.